ThinkPHP 5 Remote Code Execution Vulnerability Threat Alert - NSFOCUS, Inc., a global network and cyber security leader, protects enterprises and carriers from advanced cyber attacks. On January 11, ThinkPHP addressed a remote code execution vulnerability. This vulnerability stems from the Request class’s (thinkphp/library/think/Request.php) lack of sufficient input validation when handling requests, which finally leads to remote code execution. 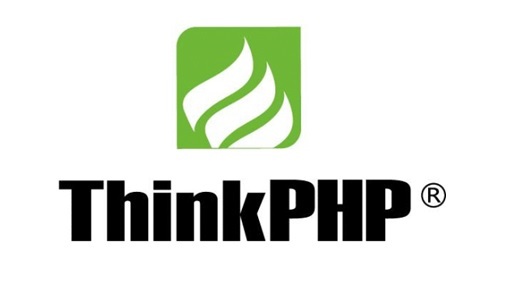 ThinkPHP has released a security update to fix the preceding vulnerability. Users are advised to upgrade their installation to the latest version as soon as possible.